Hoist UK offer a range of explosion and spark proof hoists and material handling devices and we work closely with our clients to provide the most suitable lifting solution that is rated appropriately for their intended application, which could be used in many different fields such as the food industry, chemical, petrol and gas industries, and any environment where safety in production is paramount. 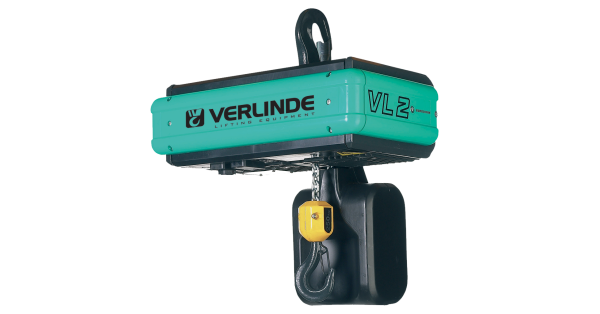 This range of lifting equipment is manufactured according to the new ATEX 100a (94/09/CE applicable in 2003) standards and CE regulations (CE marking, Documentation, CE certificate approval). 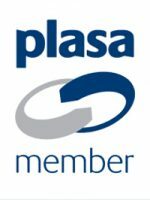 Following requirement of the ATEX 100a directive, equipment is classified into 5 categories according the level of explosion risk in working area. 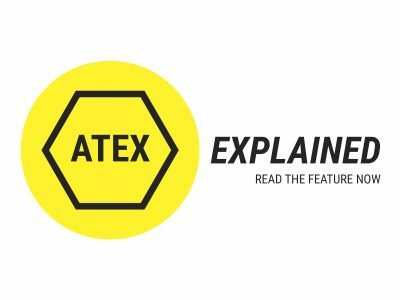 WHAT IS ATEX ZONE1, 2, 21 AND 22? 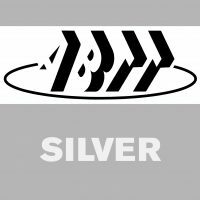 When equipment is rated as ATEX, what does this mean? 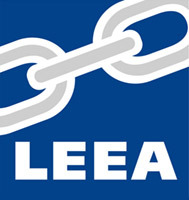 ATEX is the name commonly given to the two European directives for controlling explosive atmospheres. 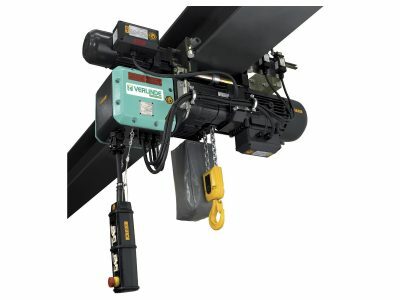 ATEX lifting equipment can mean electric chain hoists, wire rope hoists and belt hoists, winches, trolleys and pneumatic lifting equipment, and can be referred to as spark proof or Ex equipment. 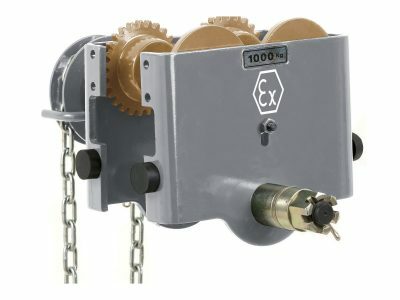 Our Oil and Gas industry customer required 3 ATEX rated electric chain hoists for their offshore working environment to safely lift and handle equipment, tools and machinery. 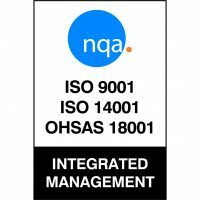 Lifting equipment supplied for any Oil and Gas application must be ATEX rated for use in either Zone 1 or 2 as defined by the exact working environment and the associated risks involved. Our customer specifically required an ATEX Zone 1 rated sparkproof electric chain hoist that was safe to use in a hazardous gas, vapour and mist environment that could be configured with existing steel work on the oil rig where it would be installed.